y por la tarde la ceremonia del Coin of the Year Award. Todas las monedas son del 2014. Cena de despedida. Mañana domingo algunos expositores/comerciantes vuelven a sus lugares de origen por la mañana. Y llega el domingo 7 de febrero, último día. Se empieza a recoger y, entre apretones de mano y abrazos…¡Hasta el año que viene, del 3 al 5 de febrero de 2017! However, a number of dealers reported that business and overall activity was slower than last year, and the main drag in that regard is believed to have been the absence of Russian and Chinese collectors as a result of current economic problems in both countries, including sharp declines in the Chinese stock market and in the price of oil and Western sanctions against Russia. Each year there is a major auction at the show that is organized by the prominent German coin auction firm Kuenker, and this year’s auction reached total sales of more than $7.2 million. The highlight of the sale was an 1813 Australian Holey dollar struck on a 1777 Mexico City Mint 8-reale silver coin; it sold for 230,000 euros, or more than a quarter of a million dollars. 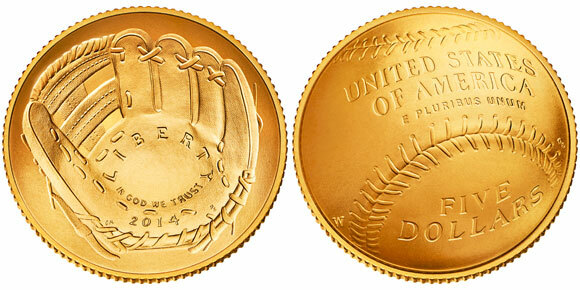 Collectors at the mid-range, who purchase silver commemorative coins that are the bread and butter of today’s modern world coin market, were rather selective this year. 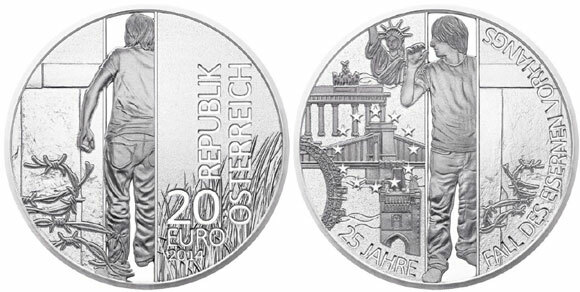 Some of the popular issues at the show included the Perth Mint’s special Berlin show colored 1-ounce silver Kookaburra with a mintage of just 2,000 coins, as well as a new antique silver, high relief Kangaroo coin done in a rimless format similar to its Gods and Goddesses of Olympus series. Several dealers, including Brian Tully, President and CEO of Choice Bullion and its new minting company, Choice Mint–as well as Jack Sakarian, owner of The Coin Shoppe, a major Canadian firm that distributes coins for several world mints, and Mr. Borgejordet–all emphasized that the most interesting development at this year’s show by far was the unveiling of a new coin production technology called smartminting by Coin Invest Trust, a highly-regarded private mint based in Lichtenstein that produces coins for various countries and coin companies.